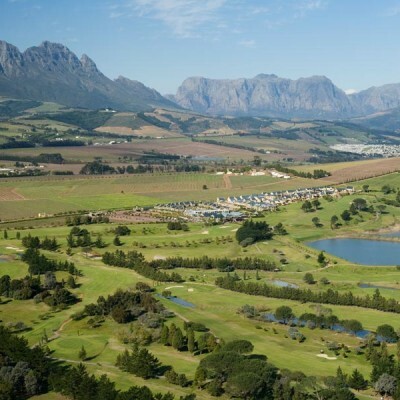 The Devonvale Golf Course is located just minutes away from Stellenbosch, in the heart of the Cape Winelands, and forms part of a working wine farm and residential estate. 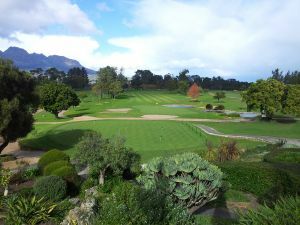 Originally designed by Ken Elkin, the course has seen several improvements, the most notable being the introduction of indigenous plants and the removal of alien vegetation, which has created panoramic views of the surrounding vineyards and mountains. Devonvale is the only golf course that boasts an Arboretum and has over 45 tree and plant species marked out across the course. 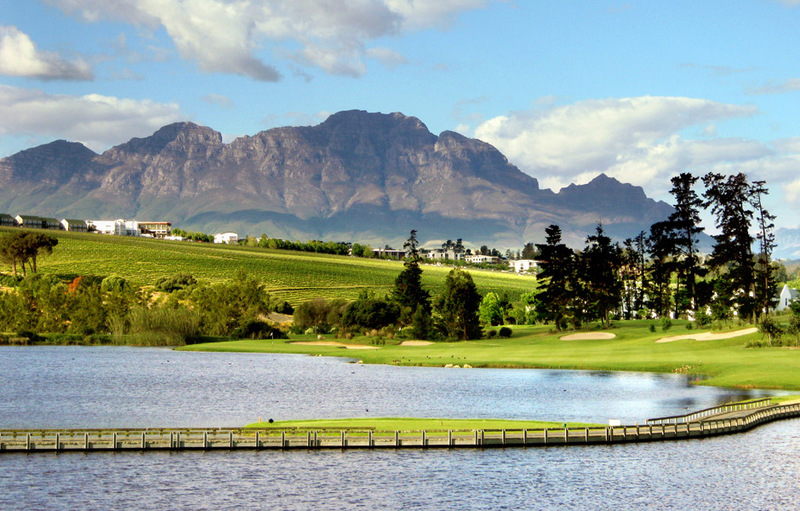 With mountains and vineyards as a backdrop, the 18-hole, 5,900 metre long course is part hilly and part flat with outstanding greens and natural water features. 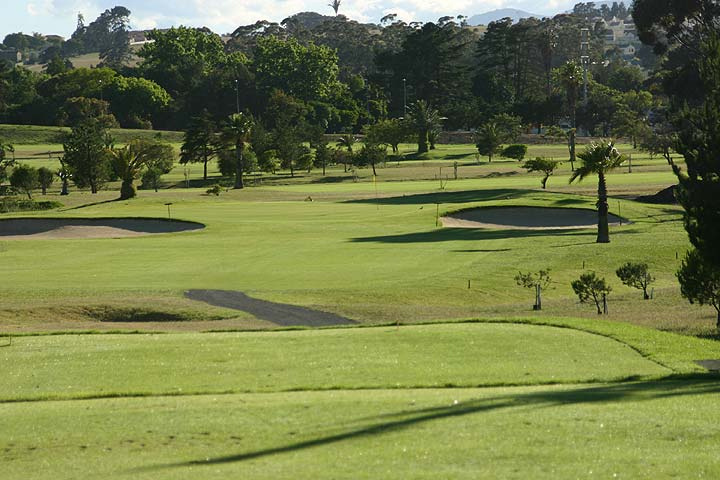 There are two signature holes on the Devonvale Golf Course, namely the par-5,3rd and par-4, 4th hole, which provide impressive mountain backdrops and intimidating risk and reward challenges for players. 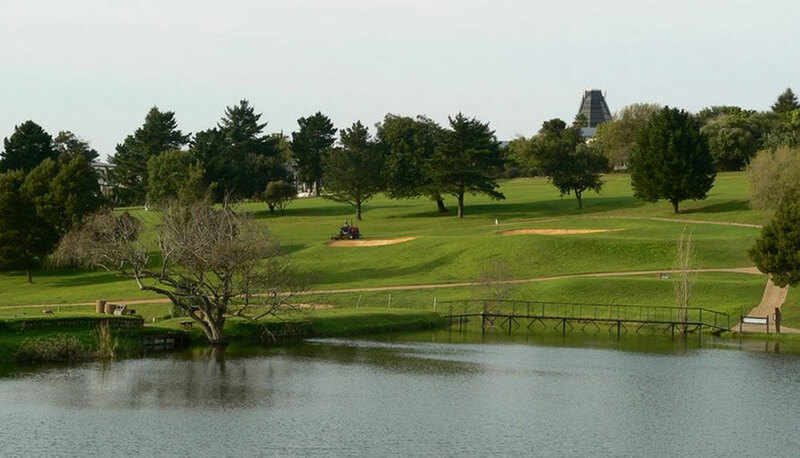 The Estate has an excellent Clubhouse, as well as a Pro Shop and accommodation on offer, ensuring that your golfing experience is complete in every way. Devonvale is not yet in our pool of Golf Courses for orders.